A few weeks ago, I was preparing to do my Sunday Sermon on the Mustard Seed. Surprisingly, in my years of teaching and preaching, I have never focused on the parables concerning the Mustard Seed. I may have mentioned it in a sermon that touches on faith but I have never truly studied the parable or tried to analyze the profound analogies in which Christ used the amazing Mustard Seed. So, as I began to prepare for my sermon, I searched for pictures of the mustard seed and pictures of the mustard tree for my powerpoint presentation. The seed was easy to find but the tree could not be found. Instead, I found articles concerning the confusion many people had concerning the “plant” being considered a tree. There are many types of mustard plants but no tree. In fact, one woman expressed her frustration by saying, ” I am a christian but I am also a gardener. 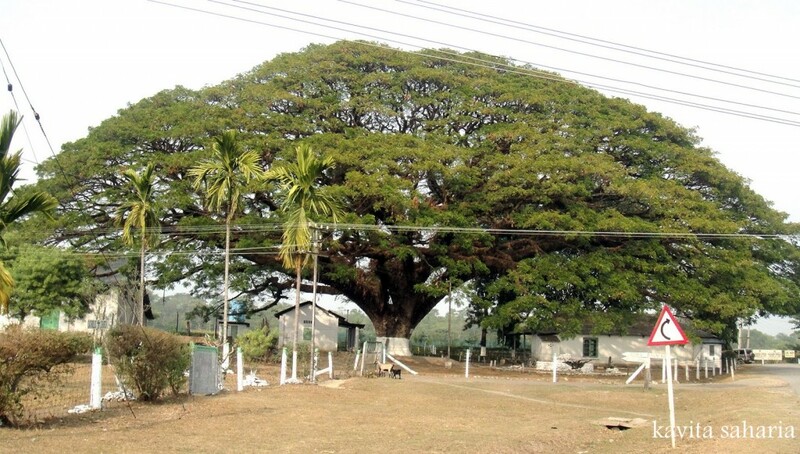 There is no such thing as a mustard tree. What was Christ talking about? The only thing I can think of, is that perhaps he was referring to the character of mustard plants. One important thing to know about mustard before you put it in your garden is that it is invasive. If you are not careful, it will take over your garden.” My immediate response was, “Is she right? 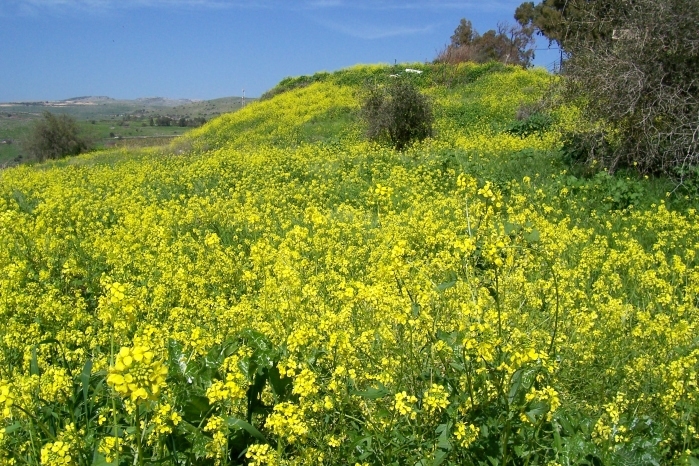 Did I misread the scripture?” Then I wondered, “Is there a specific mustard plant in the Meditarranean area that would qualify as a tree?” My search on mediterranean mustard was rewarded with a profound discovery. There is a mediterranean Mustard “Tree” called the Black Mustard. It is an invasive plant that will consume a whole countryside in a short time. It grows up to 15 feet but one of it’s unique characteristics are that these 15 foot plants grow so tightly together, they create an unsurpassable thicket that becomes a home to many species of bird, insect and rodents. It literally becomes it’s own ecosystem. The thicket, in the picture below, reminds me of the Himalayan Blackberries that have made their way to the Pacific Northwest. The Blackberry Bush in Washington can exceed 20 feet and is so invasive that Pierce County, Washington considers it a weed. So, it is with the Black Mustard. 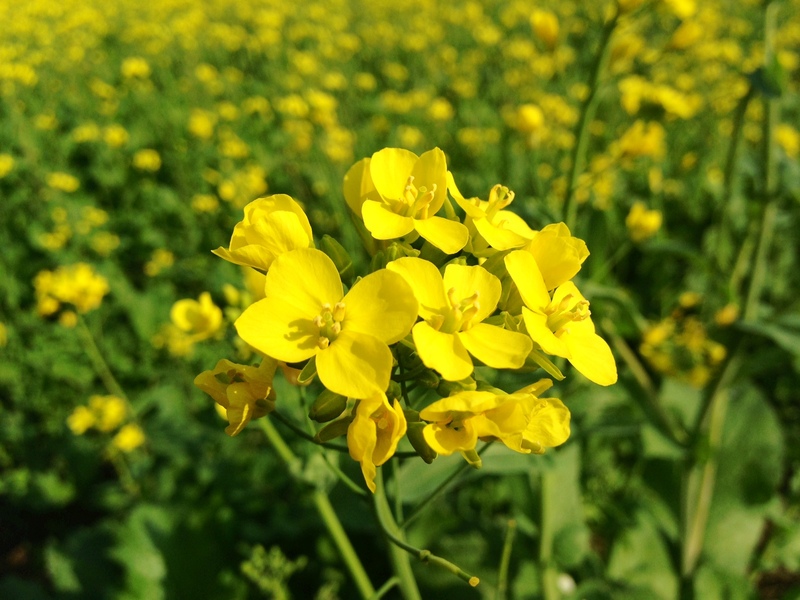 The Black Mustard has landed in the United States. San Diego County has been invaded by it. It covers the hills with it’s brilliant yellow flowers and along the way it takes out the indigenous plants by releasing chemicals that stunts these plants’ ability to thrive. However, the black mustard seeds make mustard. Canola oil is also made from it. This plant is so hearty and so invasive that the United States Government has set up an agricultural program to counter it’s affects. When I reread the two scriptures concerning the Mustard Seed. I was astounded that what I had discovered about the plant fit very well with Christ’s description of it. He does call it a plant. He also refers to the all consuming nature of the plant. He compares this to the Kingdom of Heaven and to faith. The beginning of God’s Kingdom (The stone) is interpretted (by christians) as the birth of Christ which did take place during the divided Kingdom of the three rulers of the Roman Empire, Caesar Augustus (Octavius, nephew to Julius Caesar), Lepidus and Marc Antony ( 2nd cousin of Julius Caesar) with Cleopatra (who later commit suicide to avoid accountability for their attempt to separate Egypt from the Roman Empire). The Kingdom of Heaven breaks apart the Roman empire and endures forever. History tells us that the Roman Emperor Constantine embraces Christianity during his reign (324-337 AD) and Christianity then outlives the Roman Empire even unto this day in the hearts and minds of it’s faith filled believers. The Mustard Seed of faith and the Kingdom of Heaven is the Mustard Seed that has invaded the hearts of mankind and the faith thereof has given hope while taken Doubt and Despair’s ability to thrive. Today, the United States is considered to be a haven for the Christian Faith. It has invaded it’s politics, it’s culture and it’s people. The faith is a benefit but the man made dogma that follows can be destructive. The Black Mustard has fulfilled Christ’s prophecy. It has also invaded the earth including the United States. It seems Christ’s message on the Mustard Seed may just have had a double meaning. The analogy, the prophecy and it’s fulfillment give even greater credence to a Christian’s faith and in effect, gives an even stronger hold into the heart and mind of the believer. This entry was posted in Articles by Pastor Cherish Crisp. Bookmark the permalink.